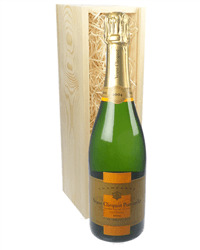 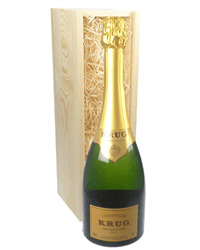 A single bottle of Bollinger Special Cuvee Champagne. 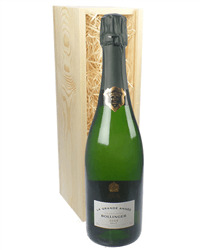 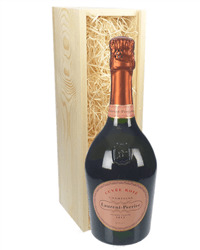 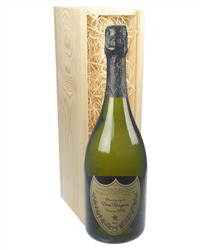 Special Cuvee is the Quintessential of the Bollinger Style. 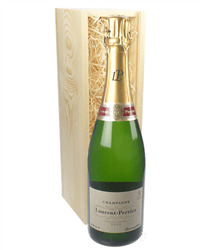 On average, 80% of the grapes come from Premiers and Grand Crus in Champagne. 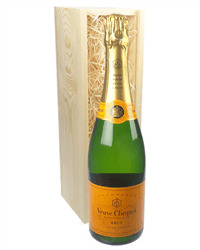 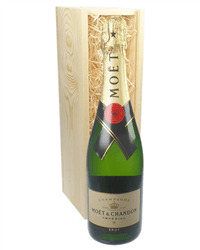 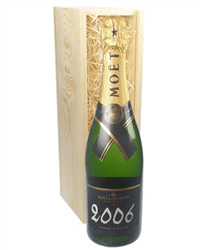 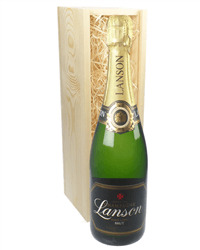 This is presented in a gift box and Personalised by adding your own personal gift message..